With a rich history in building full-size all aluminum tower cases dating back to 1999, SilverStone's talented R&D team created yet another benchmark in a class it created. The TJ07 is a culmination of years of experience as it fuses the latest in manufacturing process, thermal concept, ergonomic design, and attractive aesthetics. The main structure for the TJ07 is crafted from a solid extruded aluminum panel measuring more than 164cm (5.3 feet) in length and 4mm to 8mm in thickness. Using a process never before seen in PC cases, the panel was then arched precisely on two sides with automotive-caliber press machines to create the top, front, and bottom sides of the chassis. The end result is an aluminum chassis frame with more than twice the structural rigidity over average steel cases, helping to practically eliminate vibration-induced noise. Thanks to this process, SilverStone engineers was freed to place more large fans at strategic positions to significantly improve cooling while keeping noise to a minimum. A new ergonomic layout was also designed with experiences learned from previous Temjin cases so installation is incredibly simple without any obstructions for users of all levels and components. For advanced enthusiasts, the TJ07's simplistic approach with minimal use of rivets will also prove to be a delight because it provides plenty of easily accessible spaces for additional equipments or modifications. To complement the excellent functionality, SilverStone designers added subtle details in surface finish and structural tweaks learned from building home theater PC cases to enhance the look of the already powerful one piece frame. The TJ07 is truly as impressive to see in person as it appears on paper, the way a flagship tower case should be. 1. Front panel connectors installation guide. 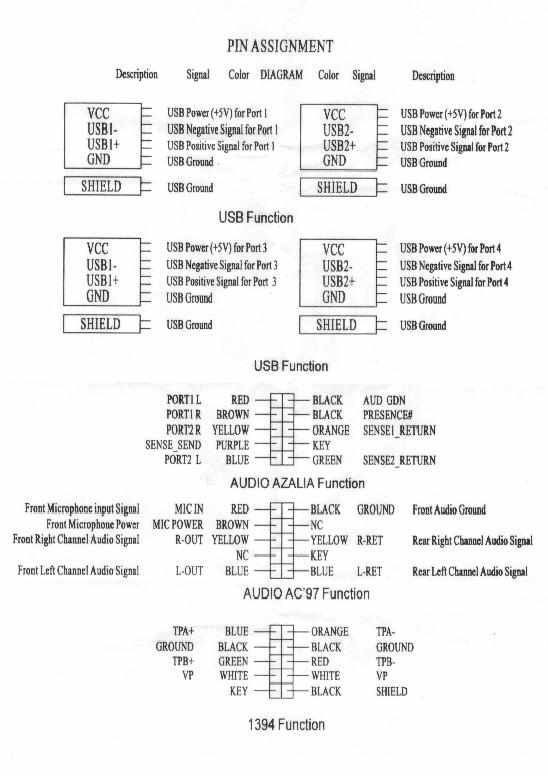 Please refer to the motherboard manuals for the motherboard’s “Front Panel Connector” or “System Panel Connector” pin definition. Power switch and reset switch have no polarity, so they can be connected in any orientation. Please refer to the motherboard manuals for the motherboard’s “Front Panel Connector” or “System Panel Connector” pin definition. White colored wires are negative while other colored wires are positive. Power LED connector is designed as separate pins for compatibility with different motherboard specifications.